Sports can give you skills, but they also foster important relationships and promote well being. That was just one message at the First Nation Multi-Community festival today. 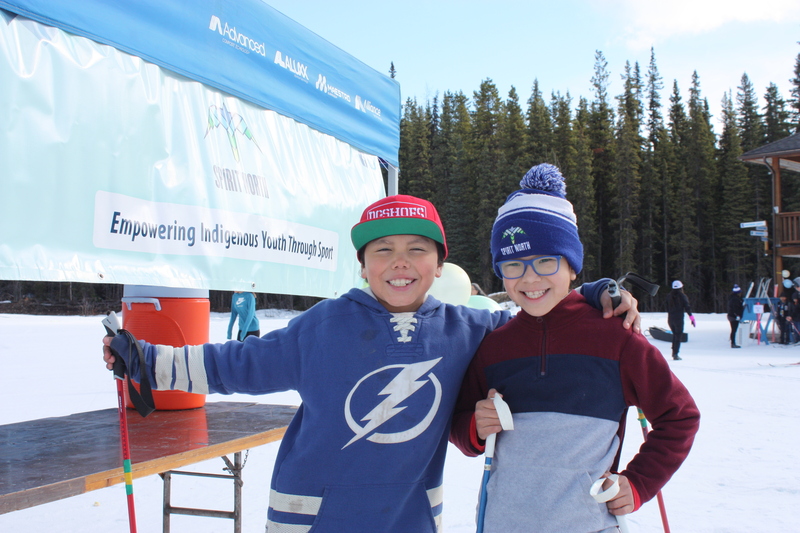 The event was held by Spirit North, a charity that looks to empower Indigenous kids through sport — specifically cross-country skiing. Over 100 Indigenous students from Terrace to Burns Lake met at the centre, just outside of Smithers, as part of the celebration. 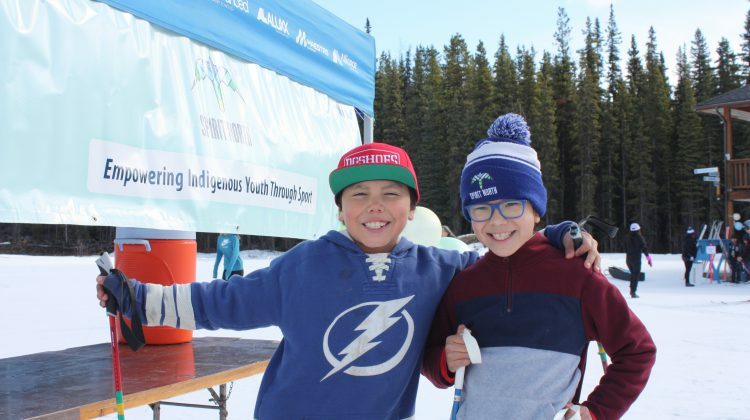 Spirit North Program Director Laura Filipow says that the organization is all about improving the well-being of Indigenous youth through sport. “Spirit North is a charitable organization … committed to transforming the lives of Indigenous youth through the power of sport and play,” she says, adding that the group began in 2009. From there, she says things snowballed. Today the charity works with more than 60 Indigenous communities across Canada, reaching around 9,000 kids annually. “Cross-country skiing is the heart of what our organization does and its just a wonderful way for anybody to connect to the land and be active,” says Filipow.